Join us for our first monthly lecture of 2019! May 8th at 5:30 Dr. Rhonda Oates will present 'Cranial Implants 101' at Genentech in Dixon. Free dinner provided to all who attend. Raffle drawing for SVAALAS members. 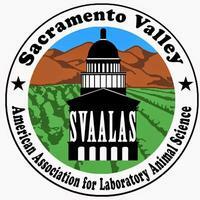 If you'd like to get more involved in SVAALAS, members are always welcome to stay for the monthly board meeting following the lecture at 6:30. Please feel free to share this flyer with your colleagues and friends. Join SVAALAS at Mary's Pizza Shack in Dixon Friday May 31st at 6pm to meet your fellow SVAALAS members! We will begin with a brief panel introducing a few of our members that hold various positions in the lab animal world. Dinner will be provided and we'll close out the evening with some bingo for prizes! Join us in the capitol of California for the District 8 Meeting in 2020! 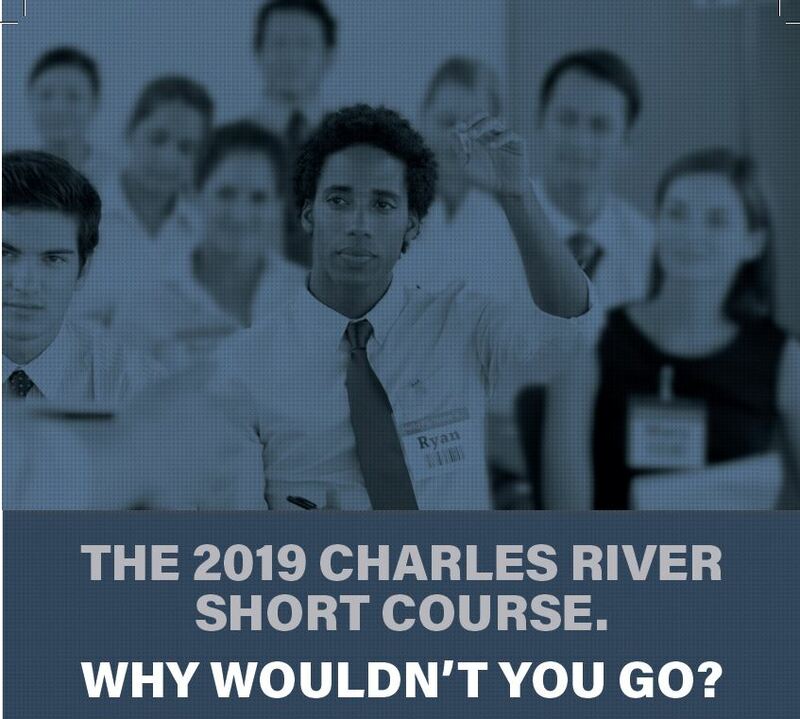 The Charles River Laboratories’ Short Course is the preferred conference for laboratory animal professionals to expand their subject knowledge, network with fellow peers, and establish a professional foundation to advance their careers. This three-day conference features over 30 comprehensive and thought-provoking lectures that 95% of previous attendees found to be beneficial for their professional goals.